I have not had a chance to use, BUT I expect to get equally as good of results as I am getting with Diesel Extreme. HSS products have proven to do what they say they can do. Works great and does what it says. My wife’s car was running sluggish for a 2015. Has 33,000 miles on it. Seemed a bit loud at idle when first started in the morning. Used the gasoline extreme on her car and it has amazing improvements. Throttle response is 100% better. No more ticking noises. 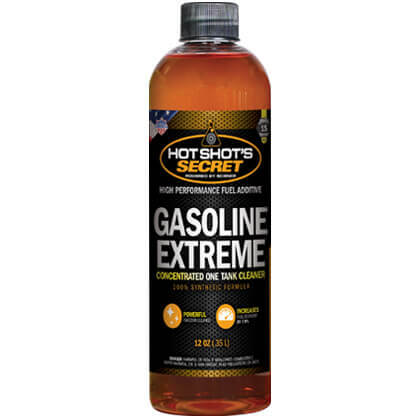 I use hot shots in my diesel and my cars now!